Trading pins with Cast Members at Walt Disney World can be a fun addition to your visit to the Most Magical Place on Earth. 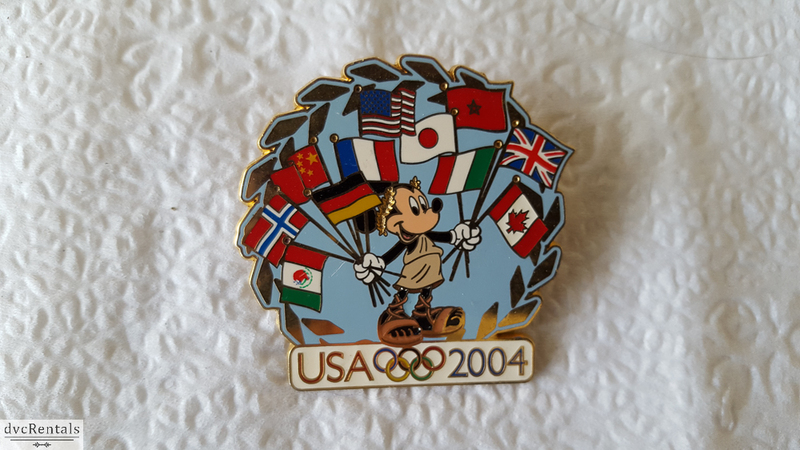 I work in Merchandise and have a pin lanyard that I use daily, plus I was an avid pin trader before working for the Mouse. 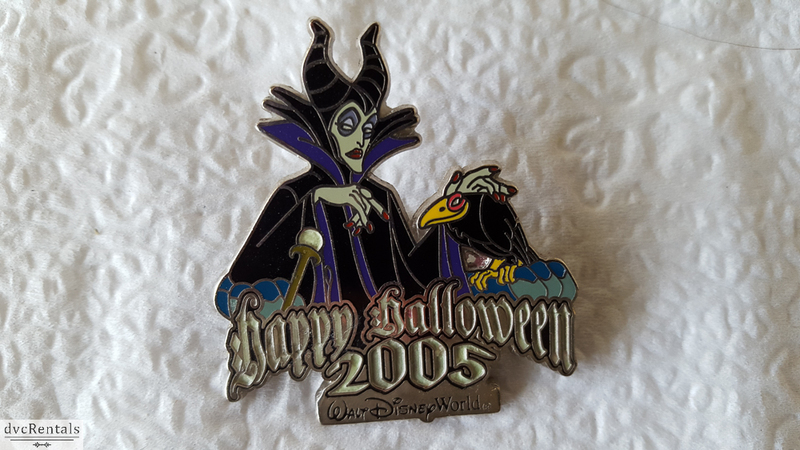 Consequently, I am fairly well versed in pin trading. 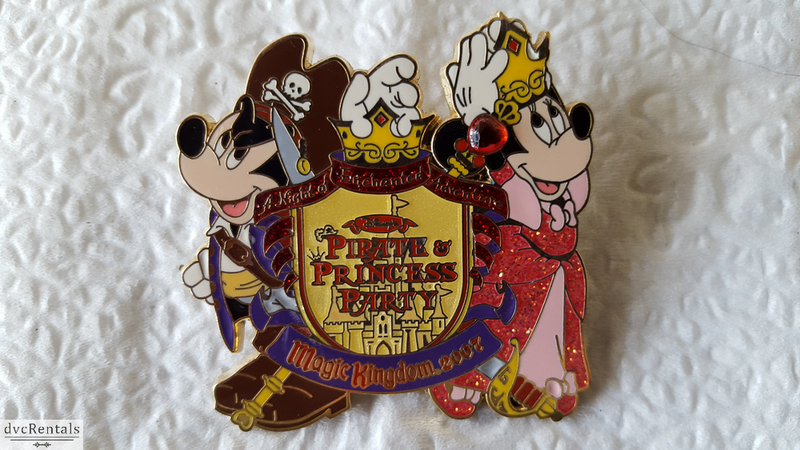 Recently I had a discussion about pin trading with some Cast Members who did not work in Merchandise and I was surprised that they were unaware of some of the “rules” of pin trading. 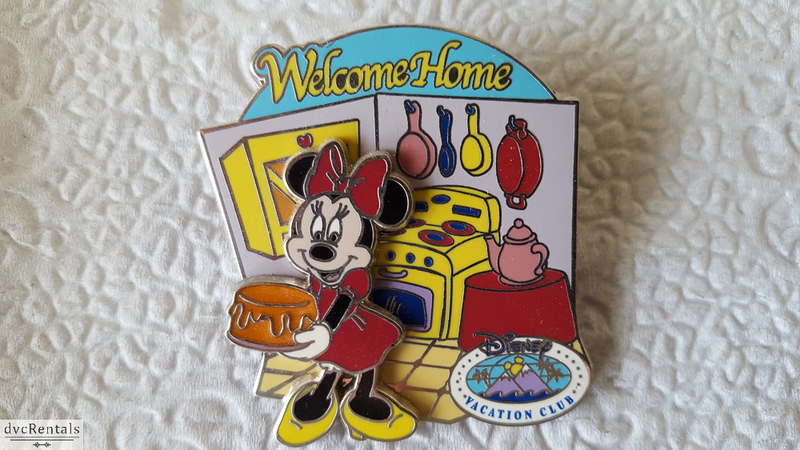 They were also not aware that, in addition to buying pins at many locations at Walt Disney World, there are a number of special events that are only available to guests under certain circumstances. 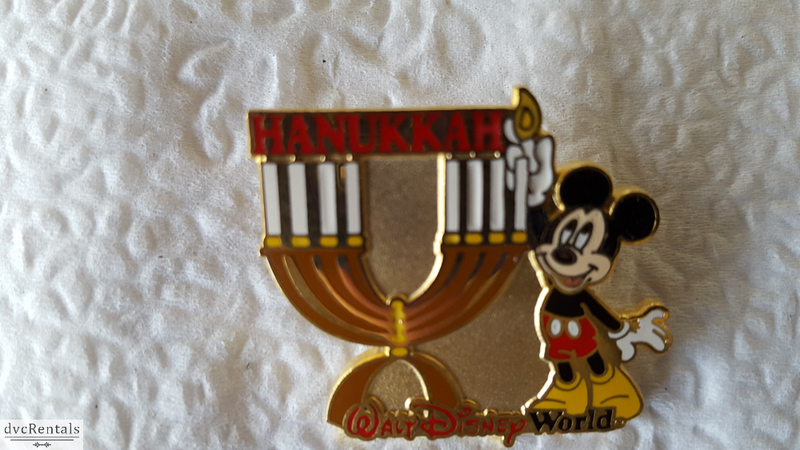 For example, those attending a backstage tour, or a holiday party will receive at no cost or have the ability to buy a pin commemorating the occasion. I assume if Cast Members don’t know many of the pin trading rules that many guests probably don’t either. 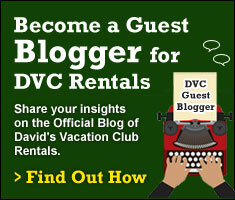 Hence this blog! So let’s go over the basics, and then I would like to share a number of special pins with you. First, guests have to have Disney pins to trade. 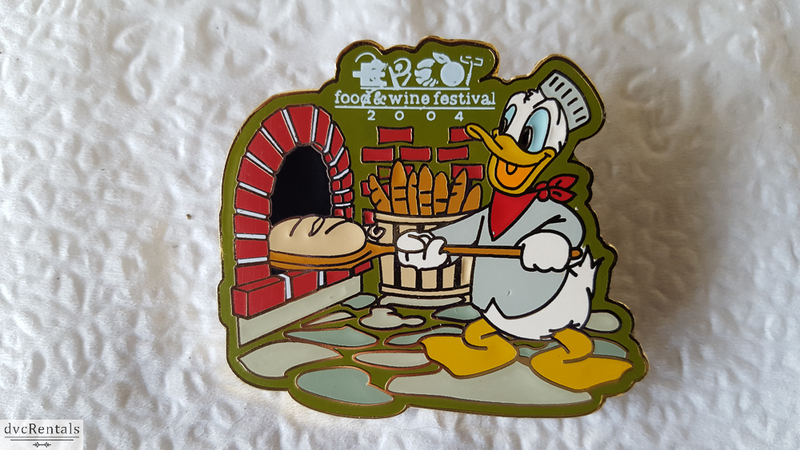 You can buy a starter set that comes with a pin lanyard (usually containing 8-10 pins at a “bulk” discounted price at most large shops (and some smaller ones as well) at Walt Disney World. 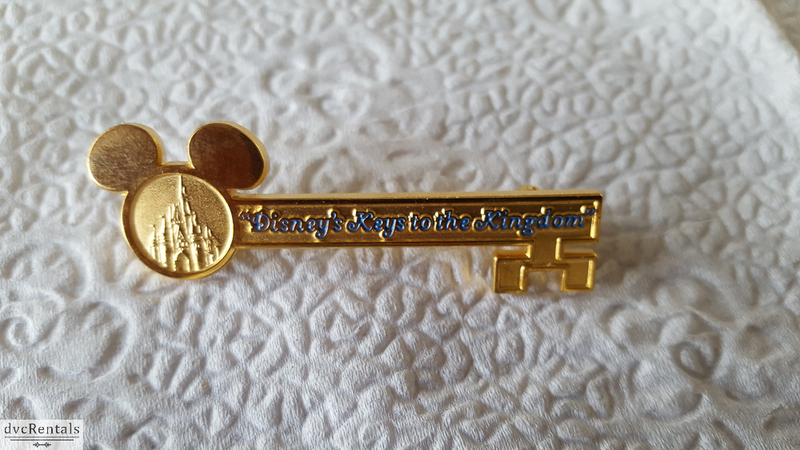 However, a guest a lanyard is not mandatory, so it’s fine if you choose to buy a set of pins and keep them anywhere you wish. When I am a guest I keep mine in a small pouch in my bag, this way if one of the pin backs falls off I don’t lose a pin. 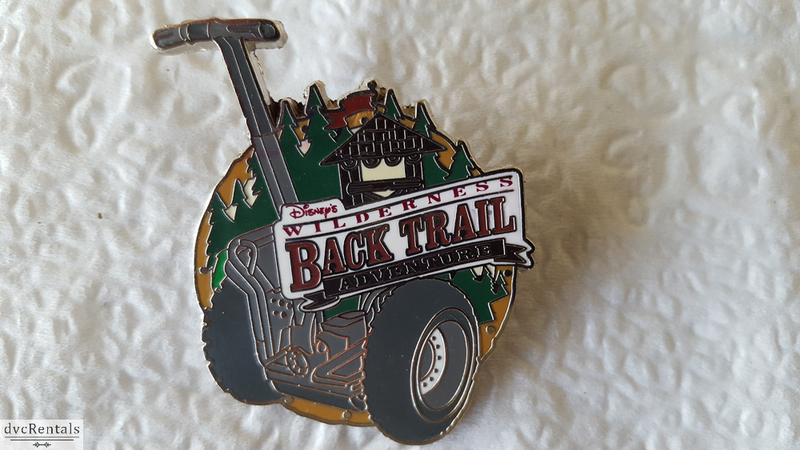 (Disney does sell locking pin backs as another option to make sure you don’t lose any pins). Cast Members who work in Merchandise must either have a lanyard for their pins, or a small pin pouch that is attached to their belt loop. It is part of the costume for almost all Cast Members working in Merchandise. 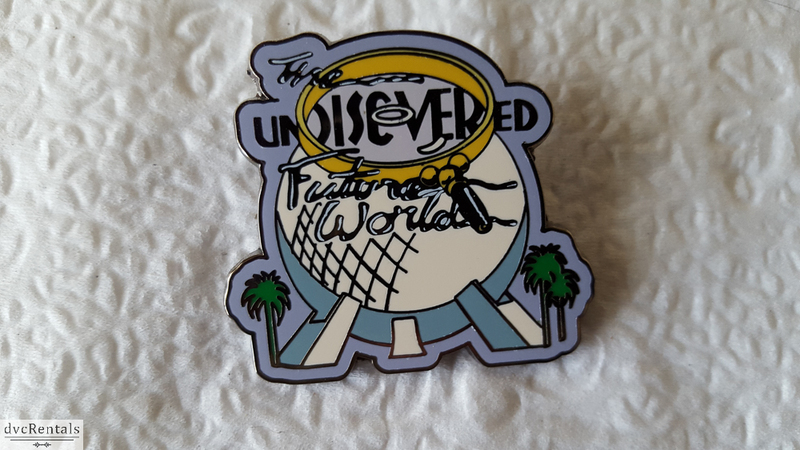 Most Cast Members have 9 pins available to trade. The pins are usually facing forward so you can see what they are, but sometimes a pin or two may be facing backwards, those are known as Mystery Pins. 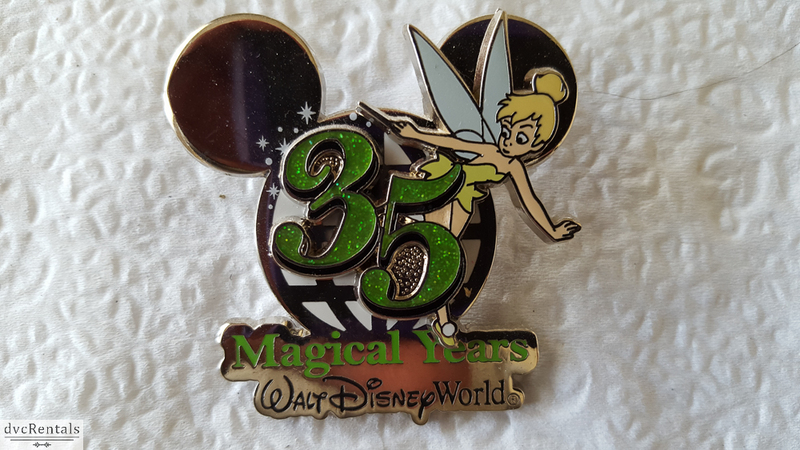 Mystery pins may or may not be special; it depends on the Cast Member who decided to make the pin a mystery. 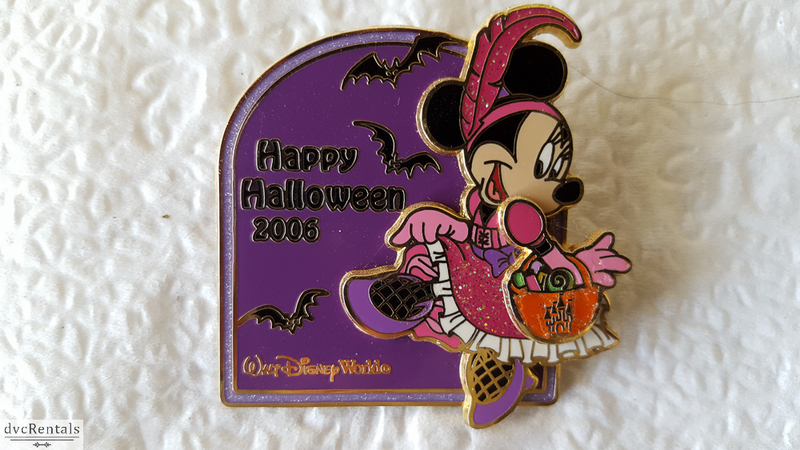 Many guests enjoy the “thrill” of choosing a mystery pin and hoping it’s something great. If it is great, that’s awesome. 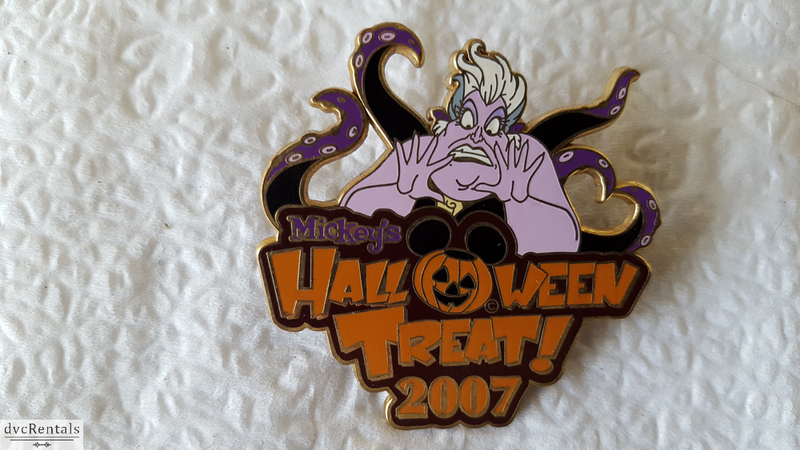 But one of the best things about trading pins is that if you aren’t happy with the one you got you can just go ahead and trade it away to another Cast Member! 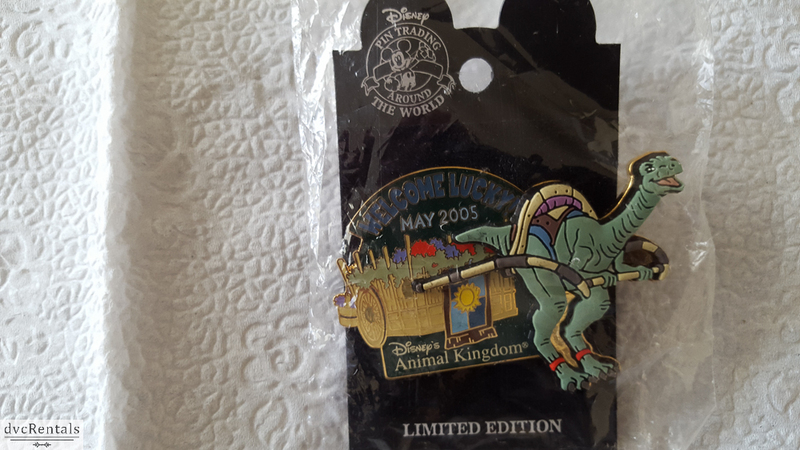 By the way, some pins cannot be purchased at Walt Disney World. They are distributed to Cast Members to wear on their lanyard or pouch and the only way to get one is to trade for it. 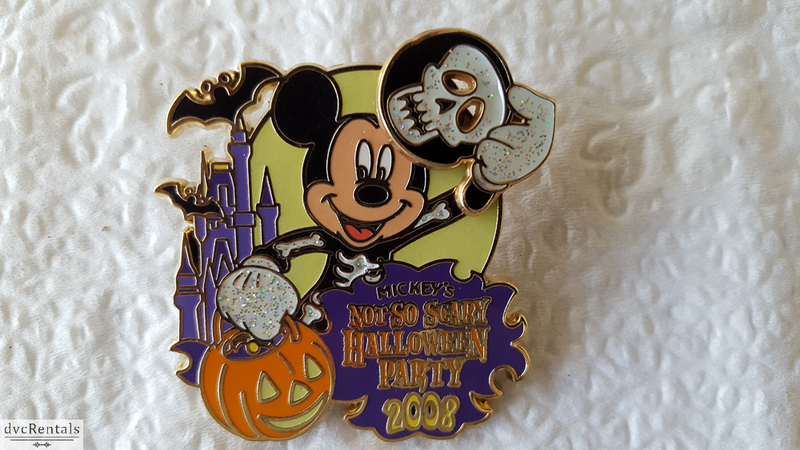 Those pins are often sought out by “serious” pin traders. Cast Members MUST trade any pin on their lanyard to any guest who asks, but there is a maximum of two trades per lanyard. Of course if you have a family of 5, each of you can trade two pins – the limit is per guest, not per family. Some stores, for example Mouse Gear in Epcot, have pin boards or some other display of pins that they take out at certain times of the day. 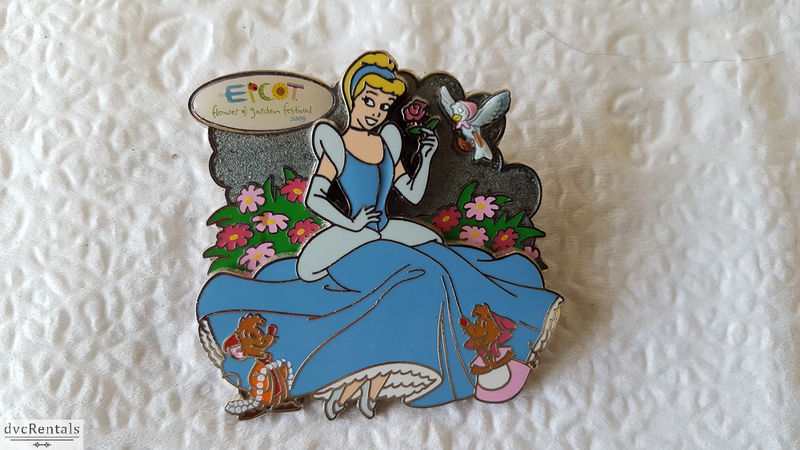 Guests have the chance to look at many pins at once in hopes of finding one(s) they like. 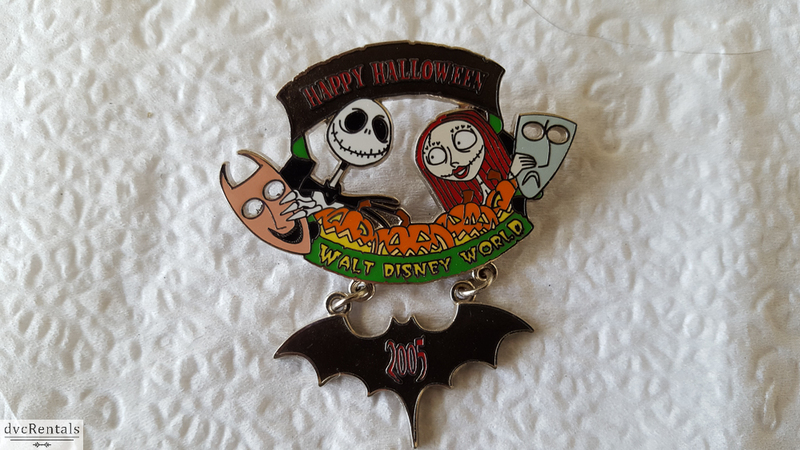 This can be frustrating if you see three pins you’d like to trade for, since you are limited to two! The pin board at Mouse Gear comes out every day for 30 minutes from 1 to 1:30 and then again from 5 to 5:30. The location of the display can change, so ask a Cast Member where to look for it. Not every store has a display like Mouse Gear but most of the parks guest service areas have pin books to thumb through. Just ask and they will take the book out for you. If you are visiting any Merchandise location, it can’t hurt to ask if they have a pin board or book. Many do but they don’t take them out unless a Guest asks for them. 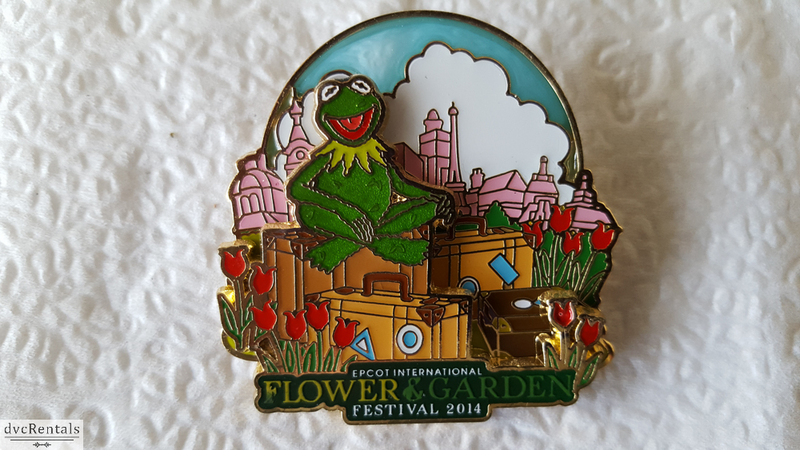 By the way, it’s fine to ask a Cast Member about a specific pin you’ve been trying to find. Sometimes they will have noted that pin on another Cast Member and will go and get it for you. A bit about pin etiquette: If there is a long line at a register it’s not fair to the other guests to cut the line and ask to look at the Cast Members’ pins. Please wait in line and when it’s your turn you can look at the pins. It’s fine to look at a lanyard or pouch from a distance if you don’t want to wait on line, but if you want to trade please wait your turn. Additionally please be fair. If someone is ahead of you looking at pins please let them pick first, even if you see that one pin you’ve been looking for. When you hand the pin to the Cast Member please be sure the pin back is on so you don’t hurt anyone. The Cast Member will do the same for you. Oh and please don’t be shy or don’t think you are “bothering” a Cast Member if you ask to see their pins when they are not helping another guests. It’s part of their role and most Cast Members not only aren’t bothered, they are find it fun to trade with guests. It’s very satisfying for a Cast Member when they have the pin a guest has been searching for. There is one exception to this. If you see a Cast Member is clearly stressed, walking quickly and looking concerned or upset, more than likely there is a serious problem going on. This is not the time to stop him or her and ask to see their pins. Warning! 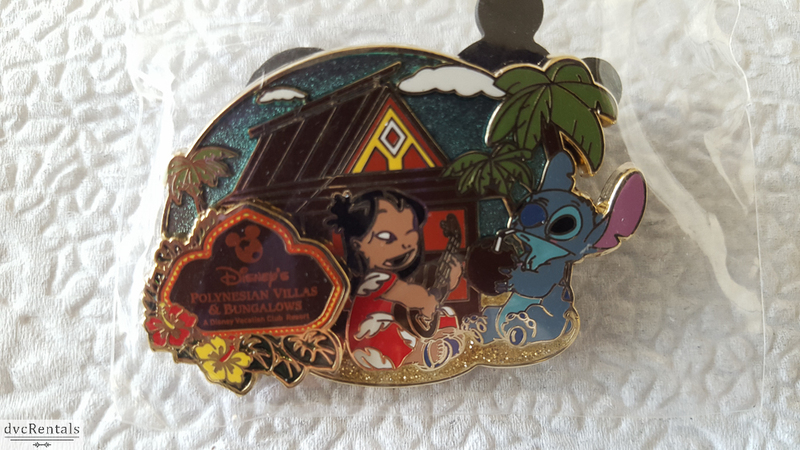 Pin trading can be very addicting. It can easily lead to pin collecting, which means you’ll be spending lots of money buying pins you love for full price. 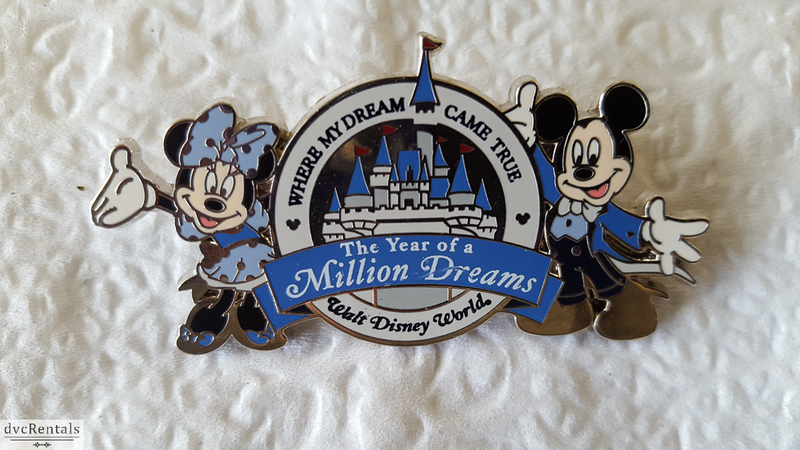 And trust me, there is a Disney pin for pretty much any occasion you can think of: Holidays, birthdays, ride attractions, resorts, anniversaries, Disney movies, Disney characters, Walt Disney, etc., etc. I confess to having three full cork boards of pins, each with about 250 pins on it, and all organized in a way that makes sense to me. 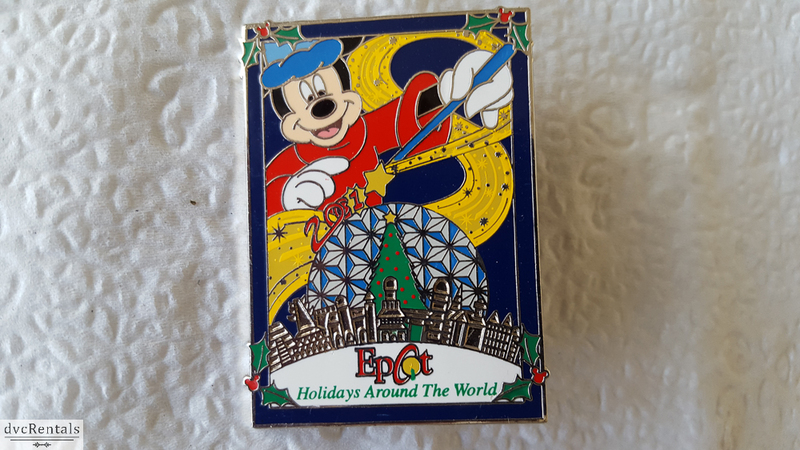 For example, I start with the old black and white characters from the original Disney cartoon shorts and the last pins on the last board are all pins from resorts I have stayed at. There are any number of ways to organize your pins. Some people make very elaborate displays, others don’t organize them at all! 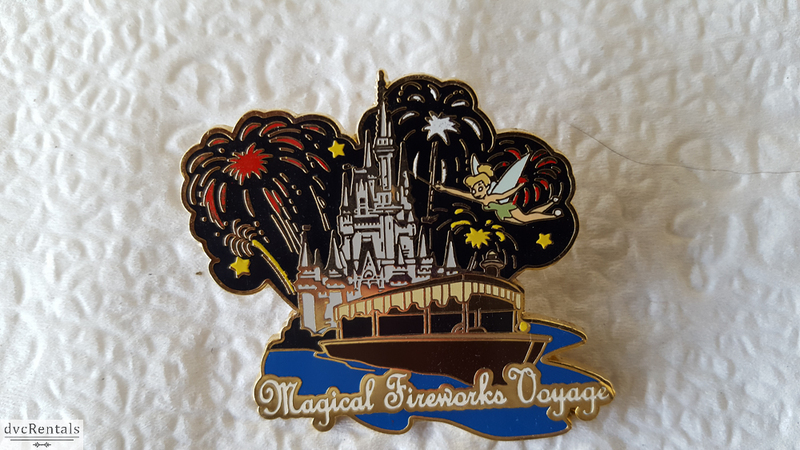 I have many favorite pins based on my own personal Disney taste. For example, I have quite a lot from Toy Story, Lady and the Tramp and Alice in Wonderland. 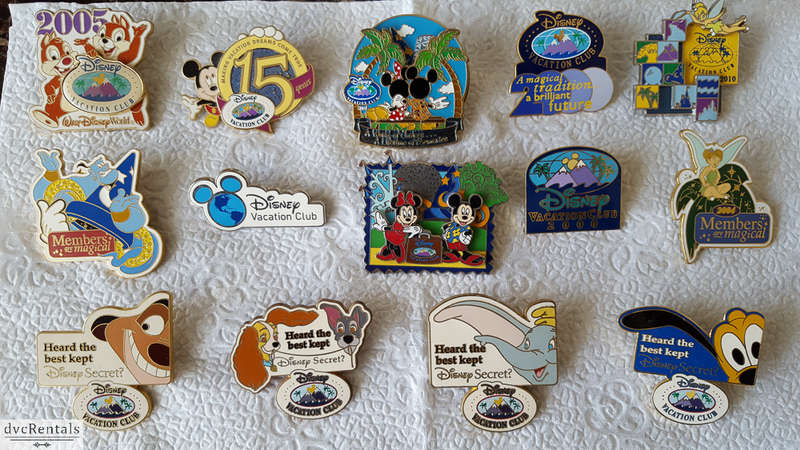 For the most part those pins could have been (or can still be) purchased many places in Walt Disney World. 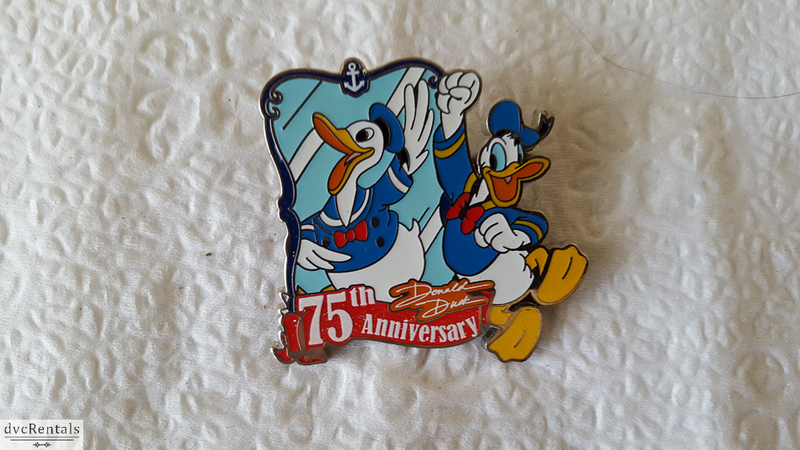 For this blog I am going to concentrate on pics of pins from various special events I have attended at Walt Disney World, almost of which are no longer available. I hope you enjoy seeing them. To those who already are pin traders, good luck, have fun “hunting” for the ones you want. To those who have not tried it, I hope this blog makes you think about giving it a shot. 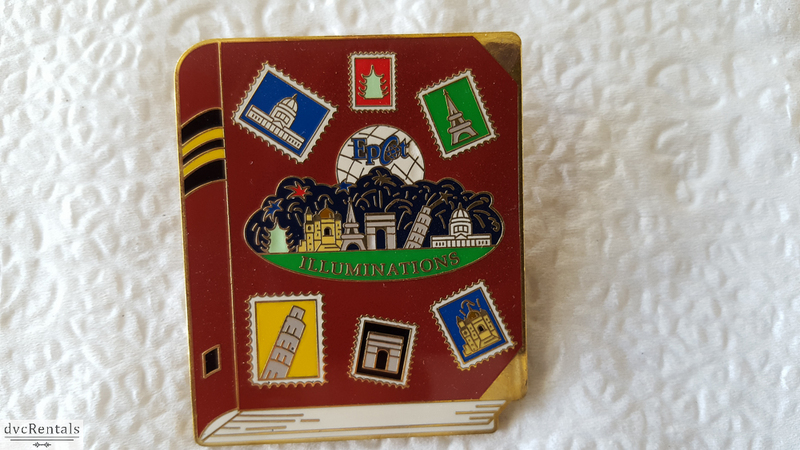 Not only do you end up with some really cool and often unusual pins, it’s one of the best ways to interact with a Cast Member and get them talking about why they love their jobs so much. 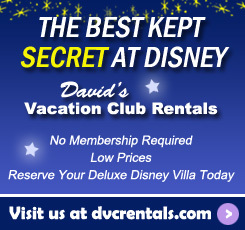 You may even learn something new and different about the park you’re visiting. Happy Trading! 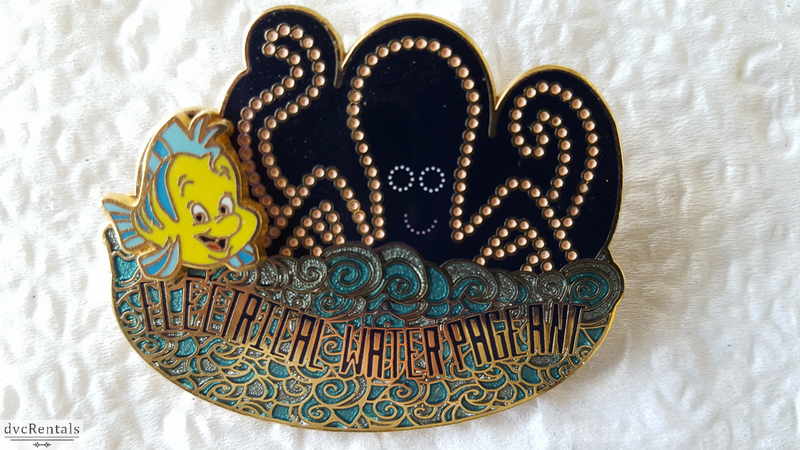 One thought on "Pin Trading Basics and Tips from a Disney Cast Member"